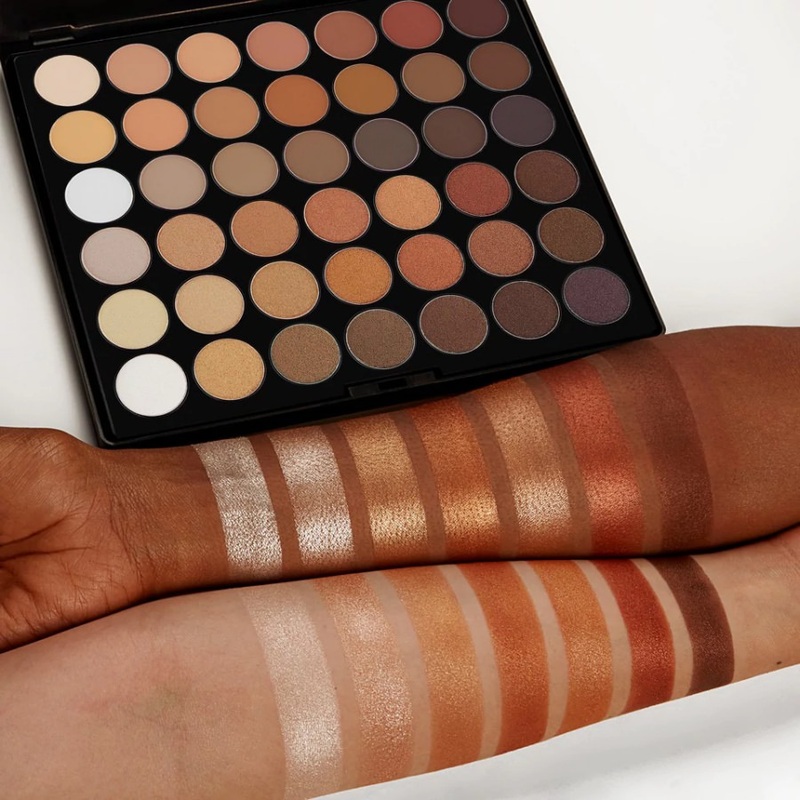 BH Cosmetics Studio Pro Ultimate Neutrals - 42 Color Cyeshadow Palette Swatches | Top Beauty Blog in the Philippines covering Makeup Reviews, Swatches, Skincare and More! Hello, friends! 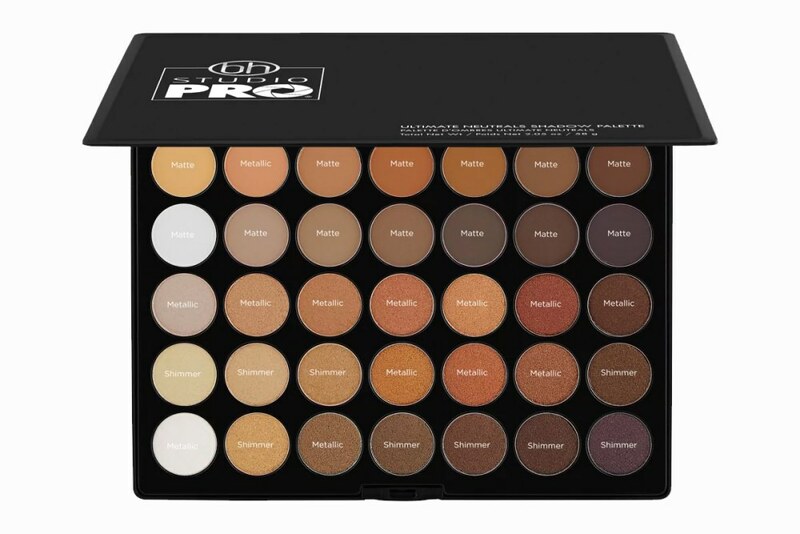 Here are the swatches of the new BH Cosmetics Studio Pro Ultimate Neutrals - 42 Color Cyeshadow Palette which is now available at the brand's website for only $17.99! 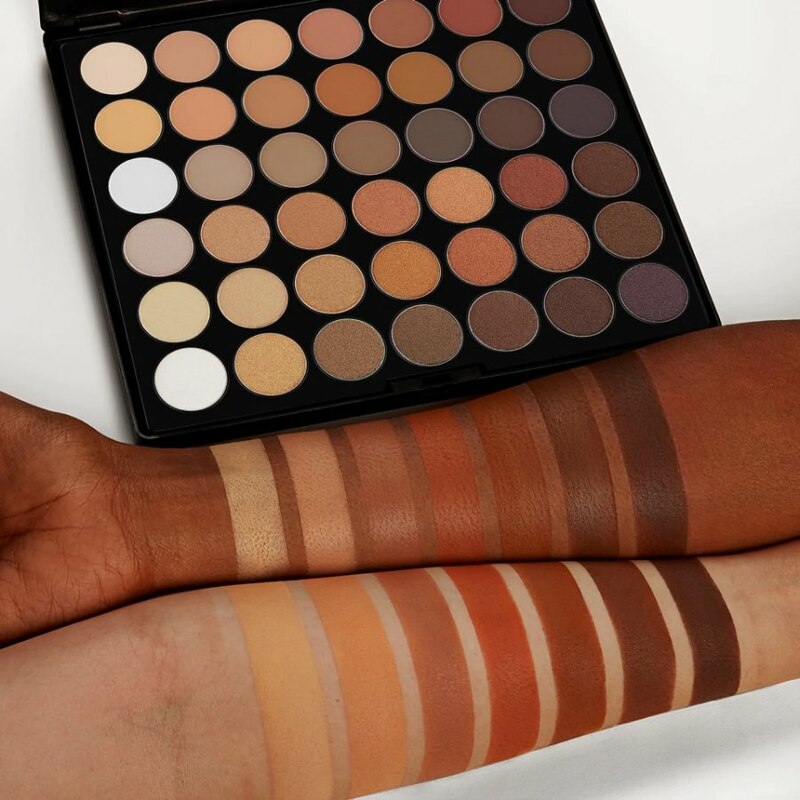 We have taken neutrals to the next level! 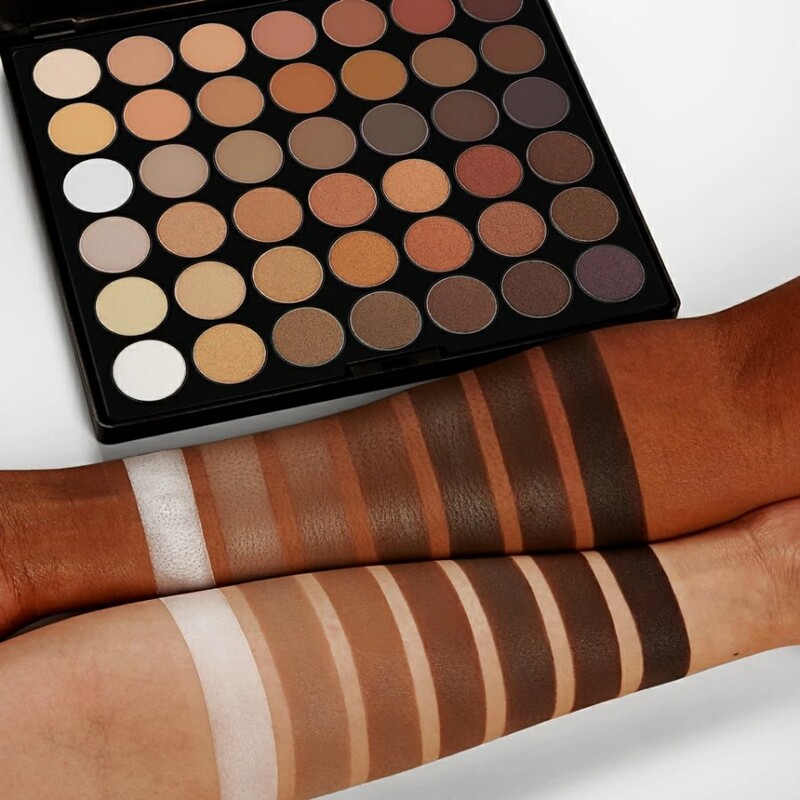 Our expertly coordinated Studio Pro Ultimate Neutrals 42 Color Shadow Palette lets you achieve unlimited eye looks with a mix of universal mattes and complementary shimmers. 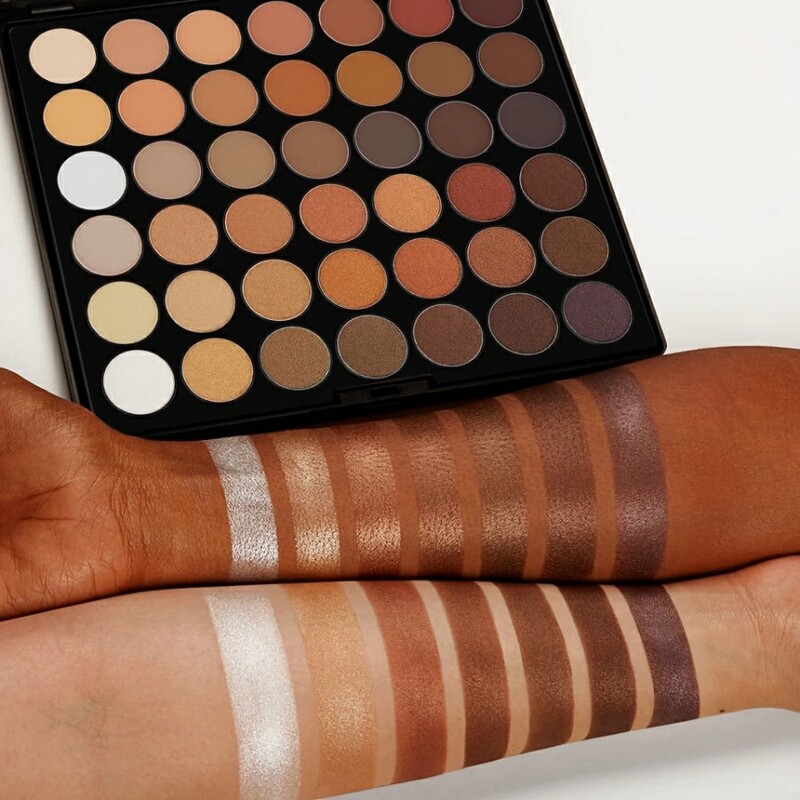 Whether you are after daytime subtlety or evening intensity, this collection has everything you need with pigment-rich hues ranging from delicate pales to deep earth tones. Makeup mavens, seasoned pros, and everyone in between will love the lush, velvety texture of these longwearing powders. Layer, blend or wear alone over a BH primer.